FINALLY! There is some headway in the production of Fifty Shades of Grey! We have been patiently waiting for a sneak peak, a glimpse, even a sign of who was cast as the infamous Mr. Grey! Well, the lucky man is supposedly Jamie Dornan (pictured below) and the first installment of the trilogy is set to be released on Valentine’s Day 2015. 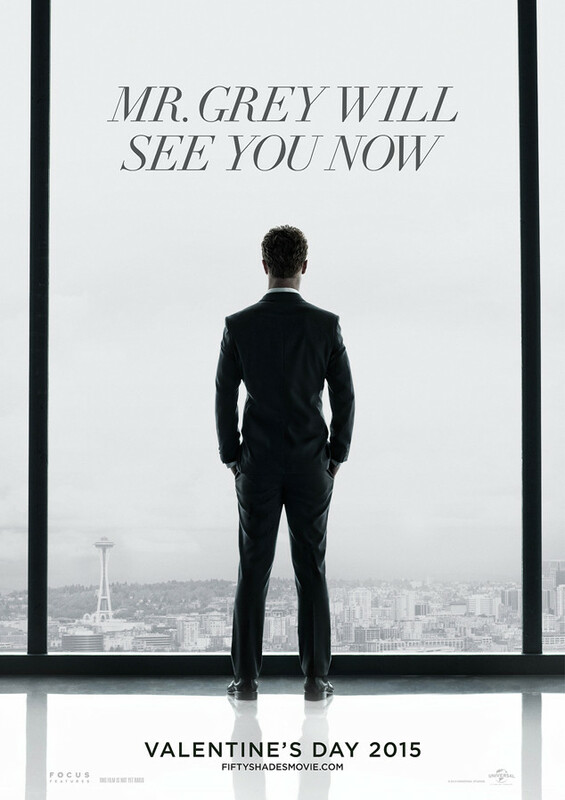 I am eagerly anticipating all three films as I was a huge fan of E.L. James’ masterpieces. Here is the hottie, Jamie Dornan!